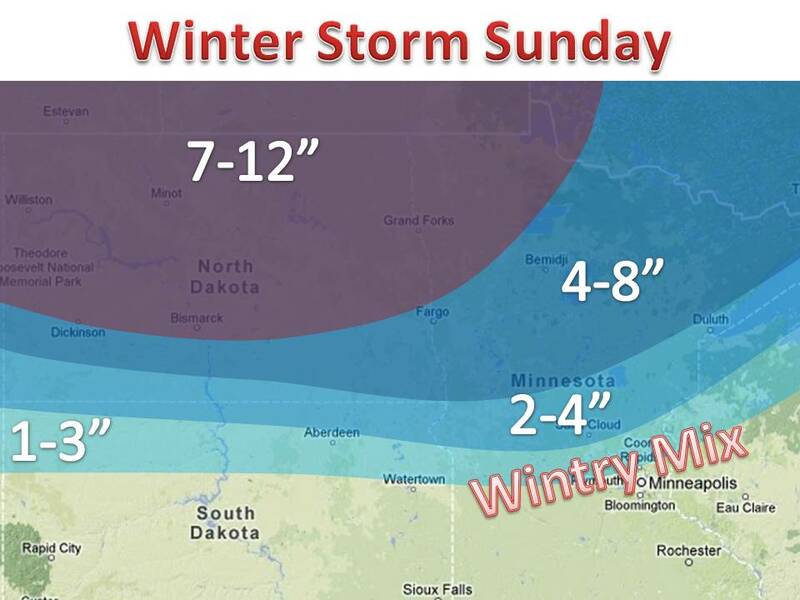 More of the same for the Northern Plains, heavy snow. A strong area of low pressure will move into the area starting tonight, and last into Sunday night. 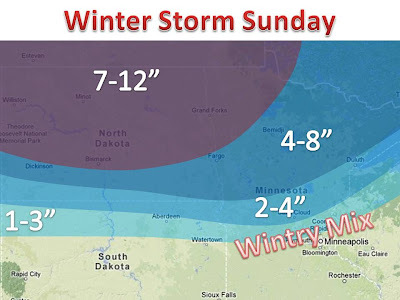 High winds and heavy snow should be expected, especially in North Dakota. The unwelcomed sight of snow is somewhat offset by the fact that the snow will help the drought situation. Meanwhile more sleet and ice in southern Minnesota and Wisconsin. More of the same (cold weather) will persist long into next week. Here is a good forecast by the CPC (climate prediction center) Click Here!